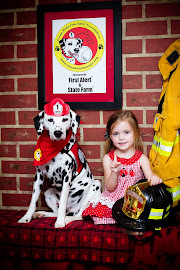 The Fire Safety Dogs have had a very busy and fun week! 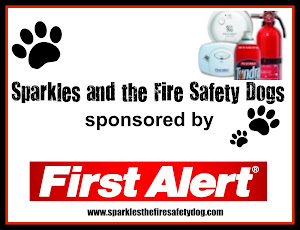 In this video, recorded from the Fire Safety Dogs' live streamed children's show, Sparkles' Safety Spot, you can catch up on what the Fire Safety Dogs have been up to! 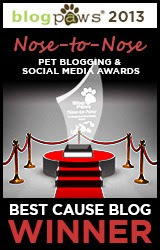 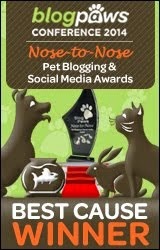 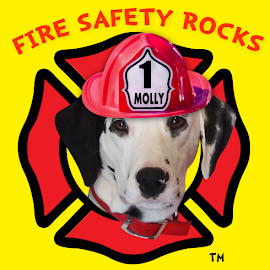 Join the Fire Safety Dogs' webpage and friend Molly on Facebook! 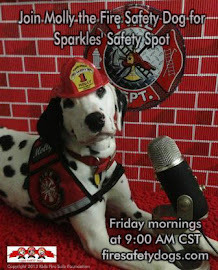 Sparkles' Safety Spot is live streamed every Friday morning at 9 A.M CST and is brought to you by the Keep Kids Fire Safe Foundation and First Alert.